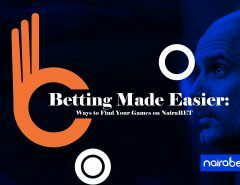 In our usual effort to better your betting experience and help you make more from your betting money, we’ve added yet another feature to the NairaBET site. It’s simply called “Re-Bet”. What advantage does this give you? Most of us accumulate games to increase our winnings – multiplied odds plus accumulator bonus. But…just one game can cut (or spoil) your ticket. 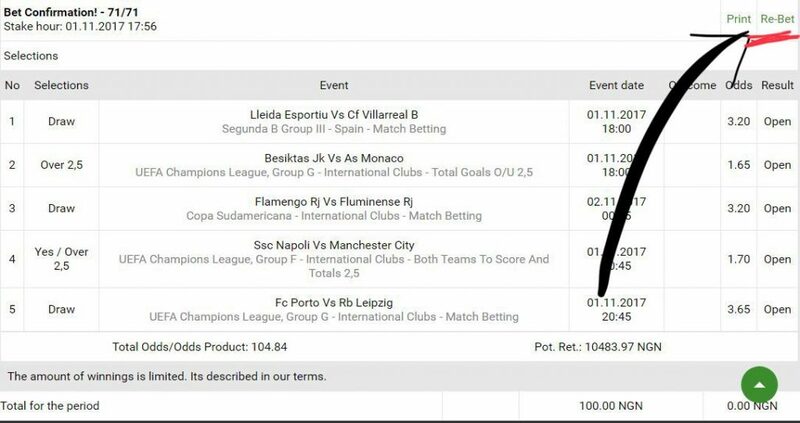 NairaBET already gives you the opportunity to get paid even if one game cuts your ticket. But what if that one game is the earliest on your ticket, but you believe in the remaining games and want to quickly re-place your bet before those other games kick off? Usually you’d have to start picking those games all over again, one after another. There’s now a better way to go about that. 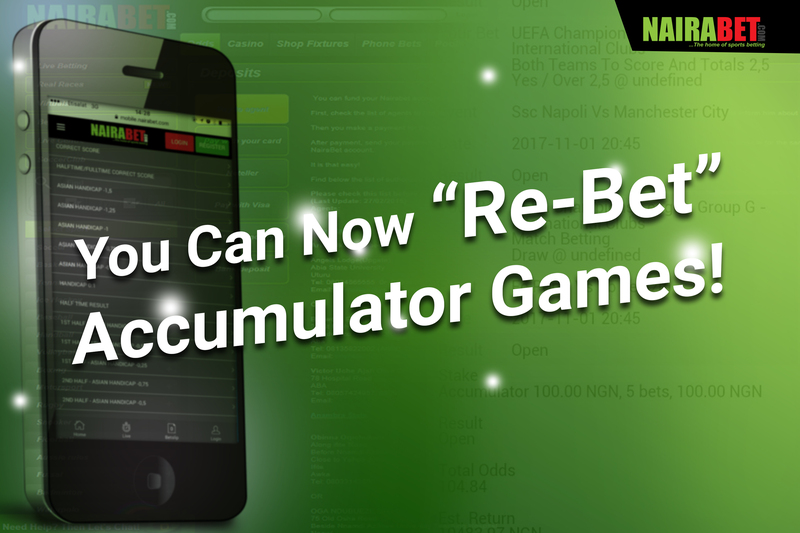 “Re-Bet” simply allows you to quickly bet on the remaining unplayed games in your ticket without having to start your selection afresh. Let’s say the first out of five games cuts your accumulator, and the other four have not been played. You believe in those other games and wish to bet on them. 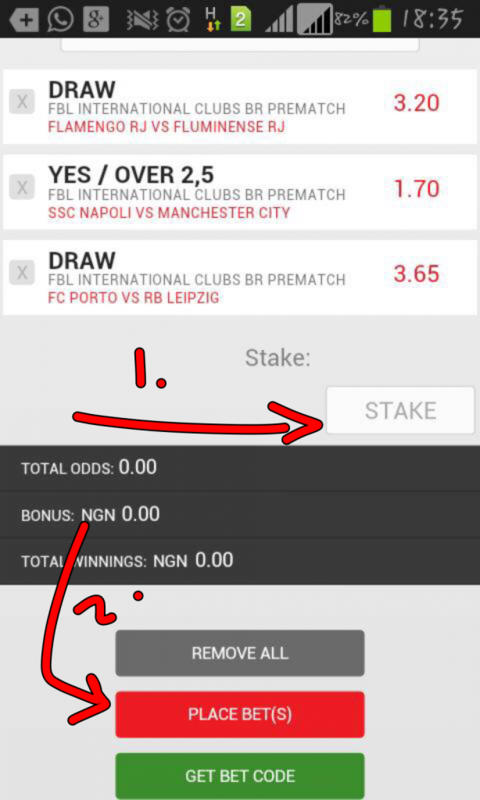 Instead of going to select those four games one by one all over again, you can save time by just clicking “RE BET”. 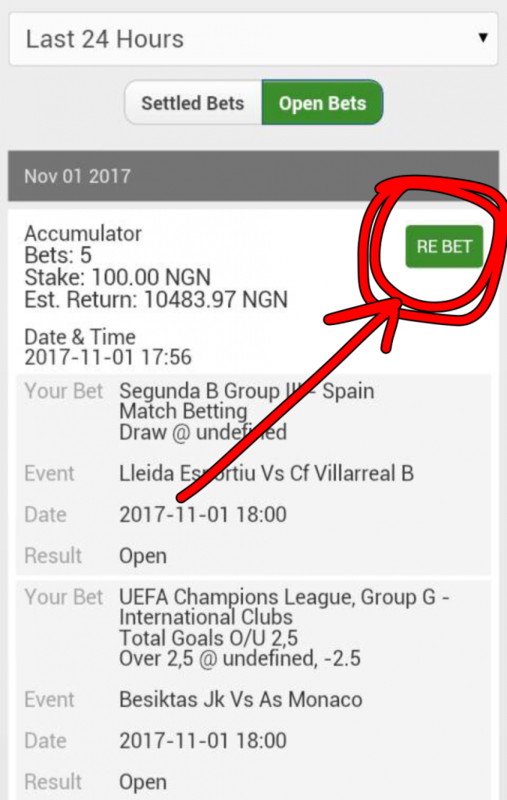 Doing this will load all the games that have not started, then you just enter the amount you want to stake and place your bet. Note that this function doesn’t only work when a game cuts your accumulator; even when your ticket is still good you can use the “re-bet” feature if you feel like betting again on all your unplayed games. And you’re also not restricted to accumulators; you can re-bet single games too, as long as it’s unplayed. You don’t have a NairaBET account? Really? How then would you enjoy all the awesome features we keep adding? Don’t dull: click here NOW to instantly open a NairaBET account for yourself and join the winning team! How Do You Find the “Re-Bet” Feature? All you have to do is log into your account and click on “Bet History”. 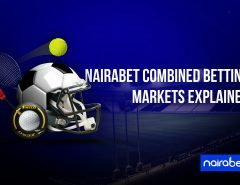 Your browser takes you to a page that contains a list of all the bets that you have placed on your NairaBET account. Click on the one you want to re-bet. Simply type in the amount you want to use to play and place your bet. Pretty simple to use, yea? What do you think of the “Re-Bet” feature? Will you be using it anytime soon? Leave us a comment and let us know what you think. 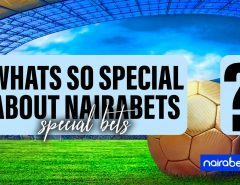 To enjoy the “Re-Bet” feature and many other features you can only find on NairaBET — for a better betting experience, and you don’t have a NairaBET account, click here instantly to open one NOW! this is very helpful and interesting. place more bet to get more reward.